The Connected Car is the next REVOLUTION in mobile computing. "There will be 92 million connected cars on the road by 2016” (according to Juniper research). 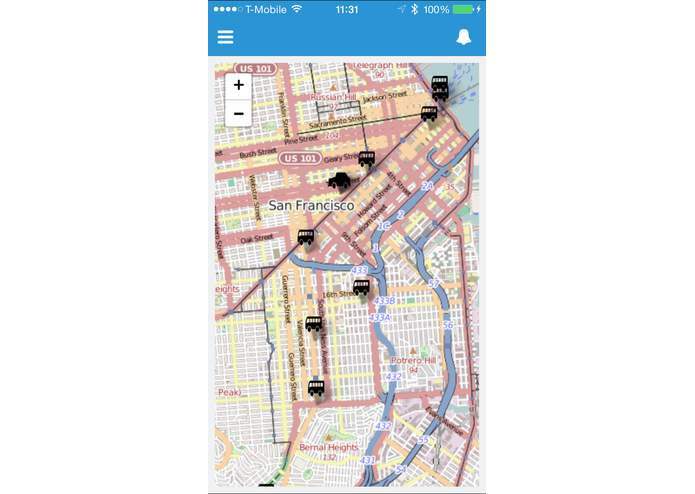 Worldwide, businesses rely on motorized transportation. 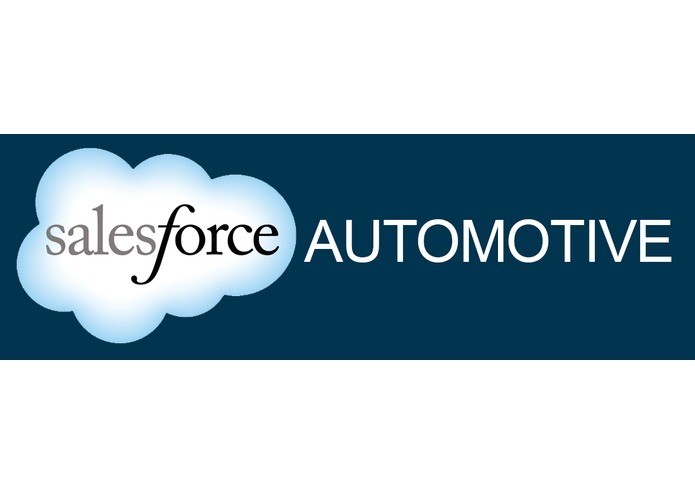 “Salesforce Automotive" makes it safe and efficient to use salesforce in the vehicle. 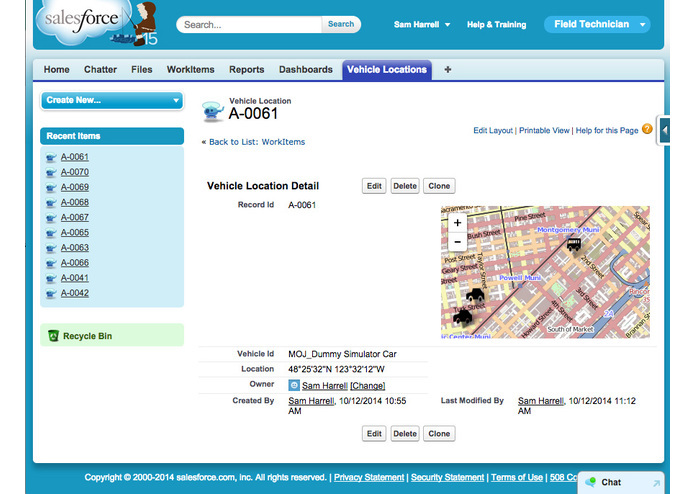 Using “SalesForce Automotive” businesses can safely present information from Force.com cloud applications in the vehicle without driver distraction. 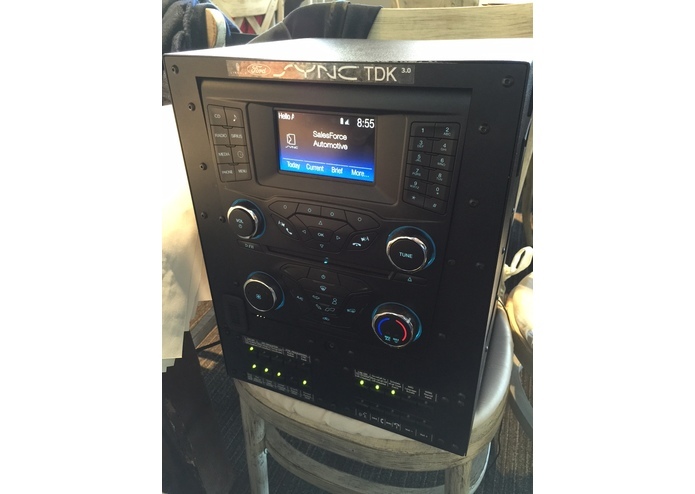 This is accomplished using the Ford SYNC platform, speech recognition, and text-to-speech. Ford SYNC is currently the market leader in connected car technology with 3.4 million vehicles capable of running “Salesforce Automotive”. The technology will be expanded to other vehicles as well as Android Auto and Apple CarPlay when they are available. Vehicles also act as mobile sensor platforms. Salesforce Automotive can track realtime fleet locations and critical data like fuel economy, battery levels, seat belt usage, tire pressure, and more. We even have the data to post notifications to Force.com when an accident occurs. For vehicles without built in connected car technology, we have integrated Moj.io. Moj.io is a small device that plug’s into a vehicle’s ODB-II port (like Progressive insurances's “Snapshot" device). The device has GPS and cellular connection for always on real-time monitoring of GPS location in any vehicle on the road today.